Yardage - Whole Yards Only Note ! If you need more than the 36 Yards we currently have in stock, please make a different selection as additional yardage is not available. In stock yardage is typically shipped within 2 business days. 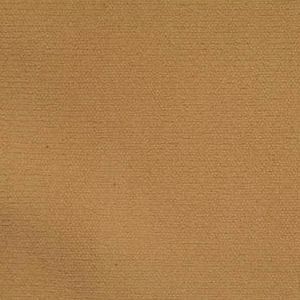 Vogue Camel is a very unique fabric - it is durable, drapable, easily cleaned and works as well in residential settings as well as commercial. With its texturized yarn in a warm shade of Camel, there is a softness that makes it appealing to on the go families and singles. This fabric is suitable for drapery, curtains, cornice boards, pillows, bedding, headboards, bedding and furniture upholstery.